"Muir's text is straight and to the point and he packs a lot of punch and unbelievable information in 132-pages. 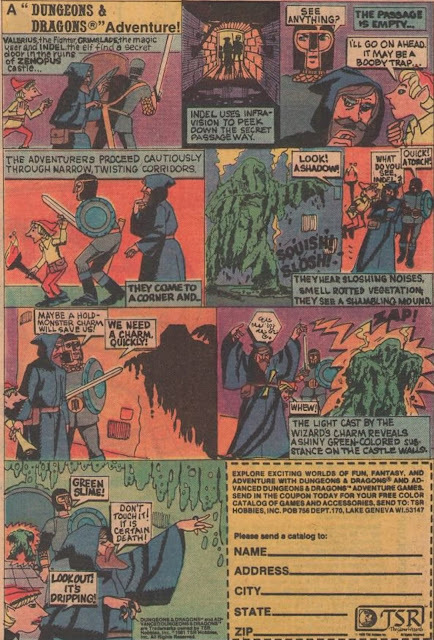 Most other writers would flesh the book out to a few hundred pages for the sake of their ego, but even if Muir had done this, the book wouldn't have been any better. Once you pick it up, you will probably read it in no more than two sittings and revel at the luster of the film. The music from the film has gone into the stratosphere as possibly the supreme record of the last three decades (it was number two on Rolling Stone's "100 Best Album's of the 80's" and number one on Entertainment Weekly's "Greatest Albums of the Last 25 Years" in 2008). The music is so timeless and faultless that the film is often forgotten about. 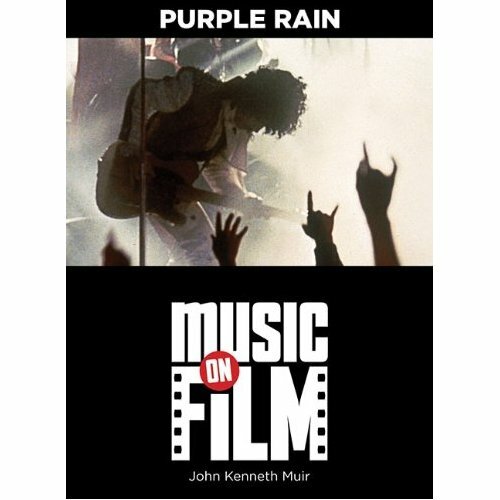 But reading Muir's book we're reminded that Purple Rain was more than an album, but a cinematic event."